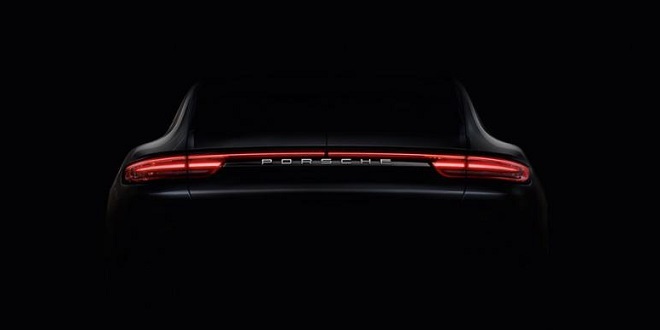 Porsche has announced it will ditch diesel powertrains going forward. The move comes as little surprise as parent company Volkswagen Group attempts to distance itself from its 2015 diesel emissions scandal, which included Porsche products. The German government still has an ongoing probe into Volkswagen diesel engines, which cause Porsche to suspend sales of diesel vehicles in Europe back in February. The investigation found that Cayenne’s diesel 8-cylinder engine was in violation of German and European Union emissions standards. Porsche later issued a recall of about 60,000 Cayenne and Mecan models in May. Many European cities are wanting to be diesel-free as well, with several cities already imposing or at least proposing bans on diesel vehicles. Porsche says the brand’s hybrid models are proving popular with consumers. Over 63 percent of Panamera coupe buyers in Europe are opting for the hybrid model, while the brand will roll out the Taycan, it’s first fully-electric vehicle next year. The Taycan is part of a $7 billion investment Porsche is making between now and 2022 into electrified vehicles.